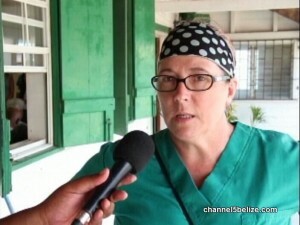 A team from the University of Indianapolis in Indiana is in Belize working with caregivers for senior citizens through HelpAge Belize and the Sister Cecilia Home for the Elderly. We spoke to one of the facilitators, Professor Tammy Simmons. Can Regulation Help Police Avoid Entanglements with Unsavoury Characters?